Crisp, clear days are ideal for winter walks in Cornwall. On frosty days the landscape is transformed and takes on a magical, ethereal quality – it almost feels like you’re stepping into another world. Treating yourself to hot chocolate with whipped cream after a blustery walk by the sea – mmm! 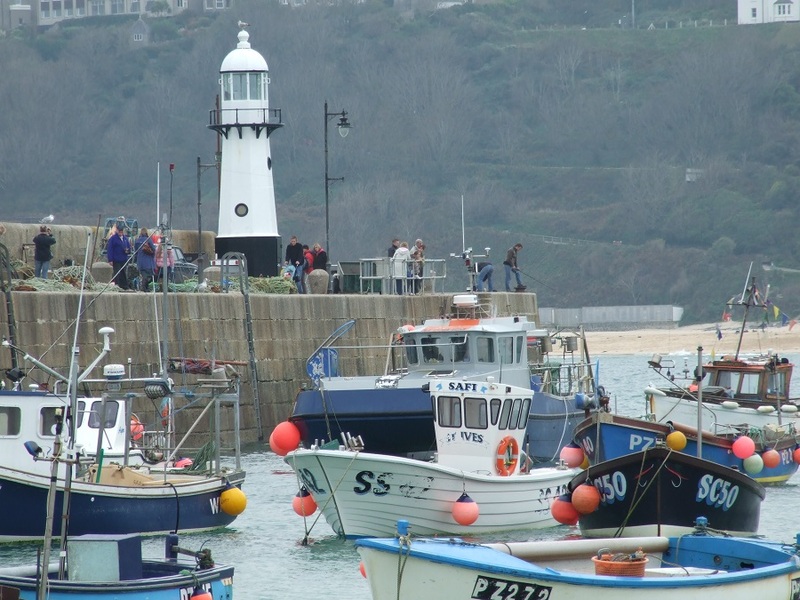 Winter is an ideal time to visit places that get very busy in the summer months, like St Ives. While you might not want to lie on the beach during the winter, you can take advantage of everything else St Ives has to offer – without the crowds. You can combine a great walk along the coast, taking in the magnificent views of St Ives Bay with a stroll around the town’s winding streets. Visit to the Tate or the Barbara Hepworth Museum, wander round the town’s pretty harbour and enjoy browsing in galleries and shops. There’s a lovely 20 minute walk along the coast path from St Ives to Carbis Bay, which is ideal for families and offers spectacular views of St Ives Bay. If you don’t want to walk both ways, take the train from St Ives to Carbis Bay then walk back. Alternatively, try a car-free day out and travel to St Ives from Bosinver by train (just get off at Carbis Bay and walk to St Ives rather than staying on the train). 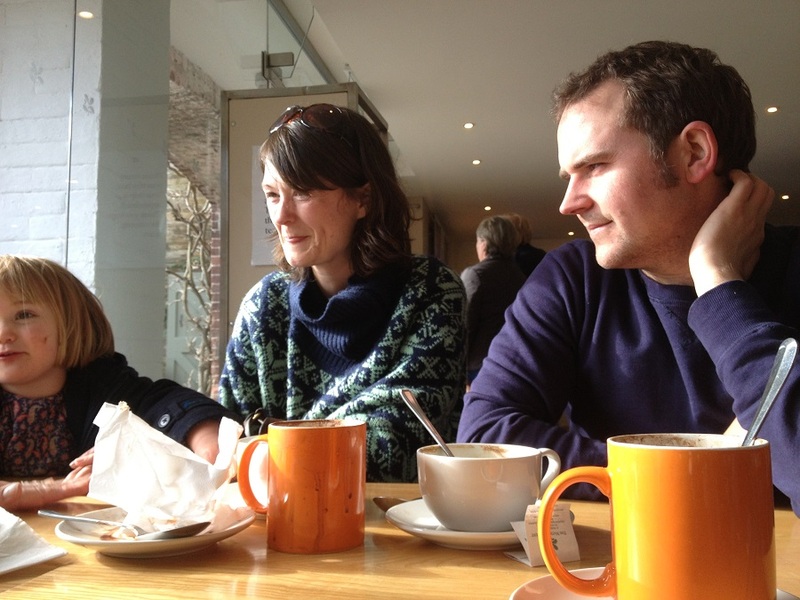 Or why not try a walking tour of the town with a free app from Tate St Ives? Following in the footsteps of artist, Ben Nicholson, this multimedia walking tour connects places and spaces in and around the town to Nicholson, his work and his life. This exhilarating 5-mile walk offers takes you along the cliffs around the Godrevy headland to Hell’s Mouth and back, offering breathtaking views of St Ives Bay and Godrevy Lighthouse and through the heathland of the Knavocks. Watch out for seals in the cove just around the corner from the lighthouse. If you’re lucky, you may even spot seals or basking sharks. At the end of your walk, stop off at Godrevy Beach Café to warm up and treat yourselves to a hot chocolate and a delicious slice of homemade cake. 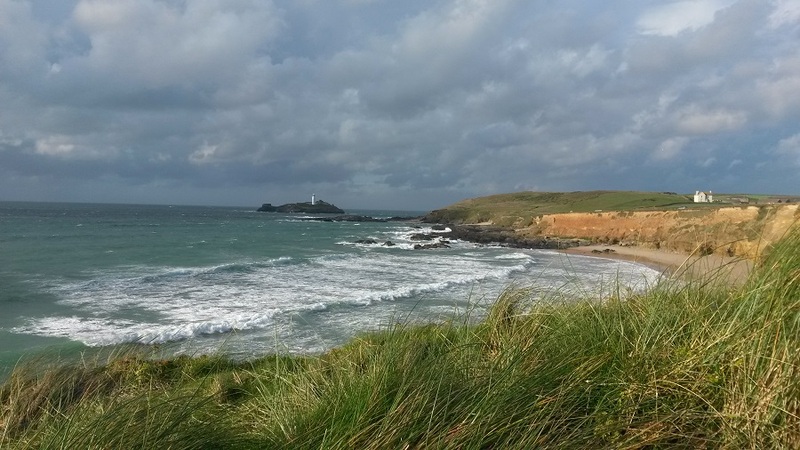 The South West Coast Path team have some great suggestions for winter walks in Cornwall. They’ve pulled together a selection of easy, moderate and challenging walks around Cornwall that are perfect for this time of year. You can also print out or save maps and directions for all the walks. The National Trust also has some great suggestions for winter walks in Cornwall and beyond. 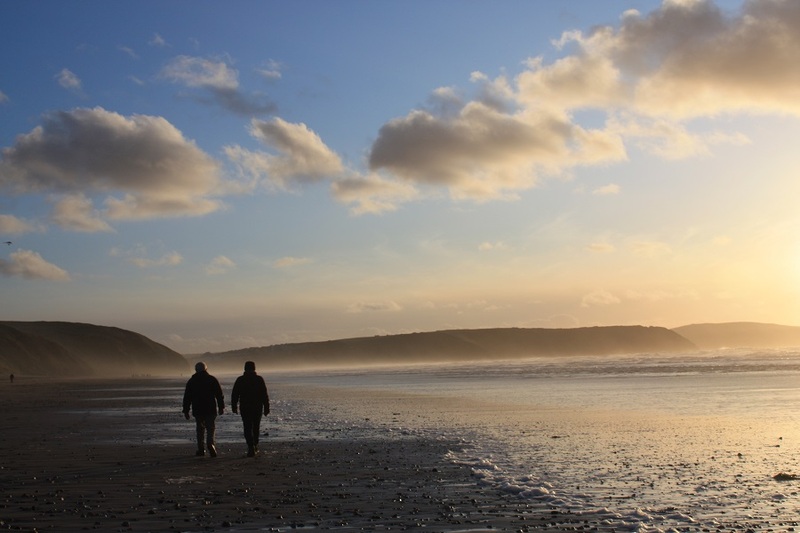 Where’s your favourite winter walk in Cornwall? Leave a message below, tweet @Bosinver or post on our Facebook page – we’d love to hear your suggestions.